"It's been a little over two weeks since Google unveiled Ice Cream Sandwich along with its first ambassador, the Galaxy Nexus." 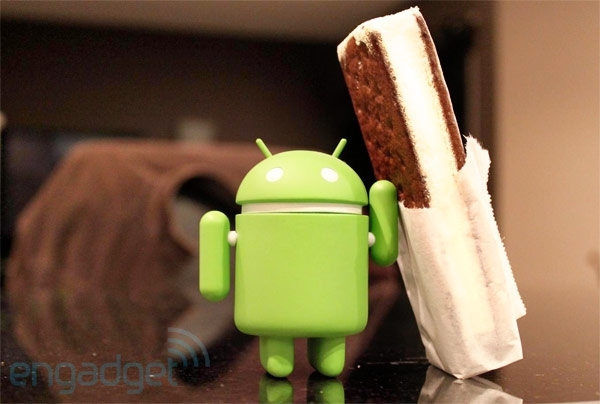 Want some more information on Ice Cream Sandwich and where/when/if your phone will get it? Engadget's got more as well as the official word from HTC's mouth!